Thank you for visiting another one of Fam Vans Inc's online listings! 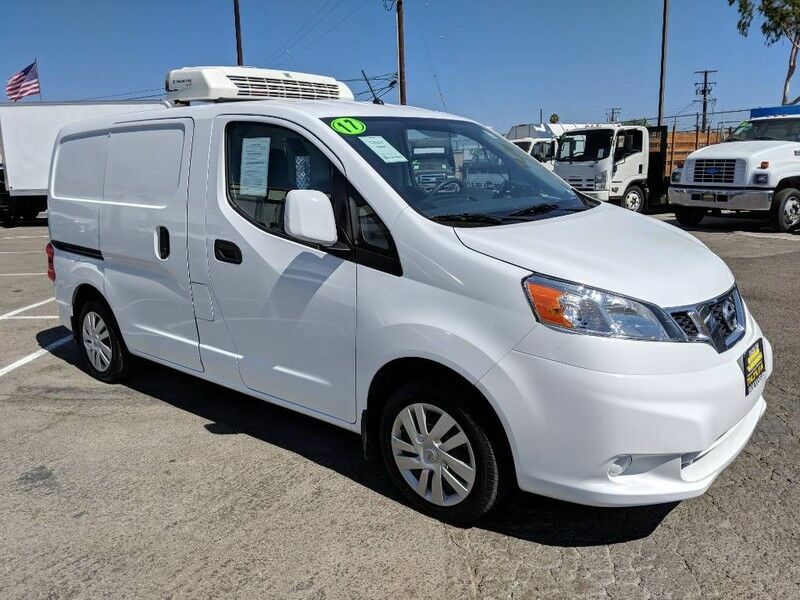 Please continue for more information on this 2017 Nissan NV200 Compact Cargo SV with 6,000mi. You've found the one you've been looking for. Your dream car. The look is unmistakably Nissan, the smooth contours and cutting-edge technology of this Nissan NV200 Compact Cargo SV will definitely turn heads. You can finally stop searching... You've found the one you've been looking for. Driven by many, but adored by more, the Nissan NV200 Compact Cargo SV is a perfect addition to any home.